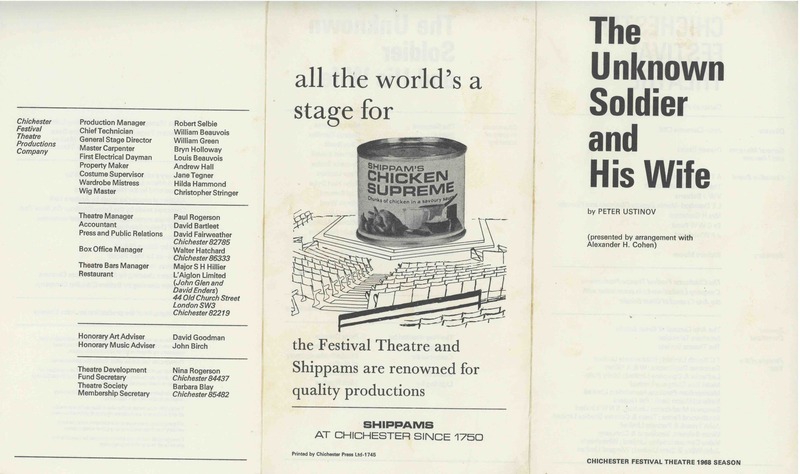 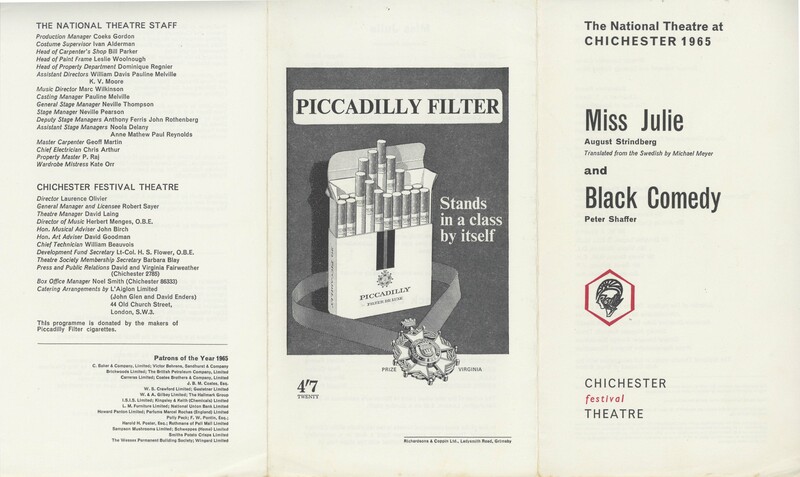 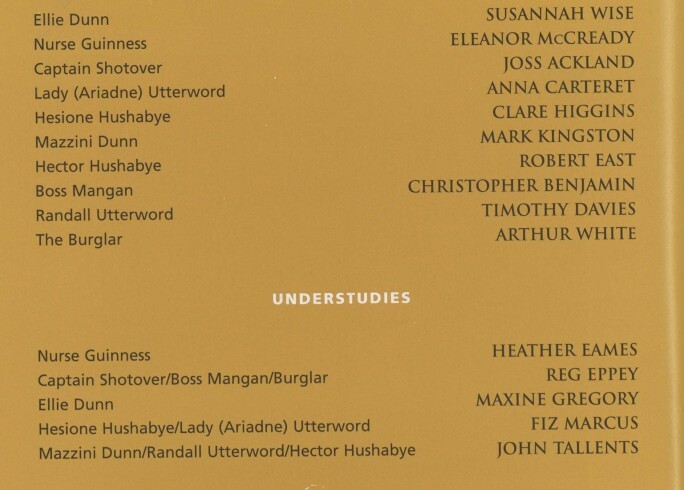 Poster detailing shows produced by Chichester Festival Theatre in 1989, Victory!, The Heiress, London Assurance and A Little Night Music. 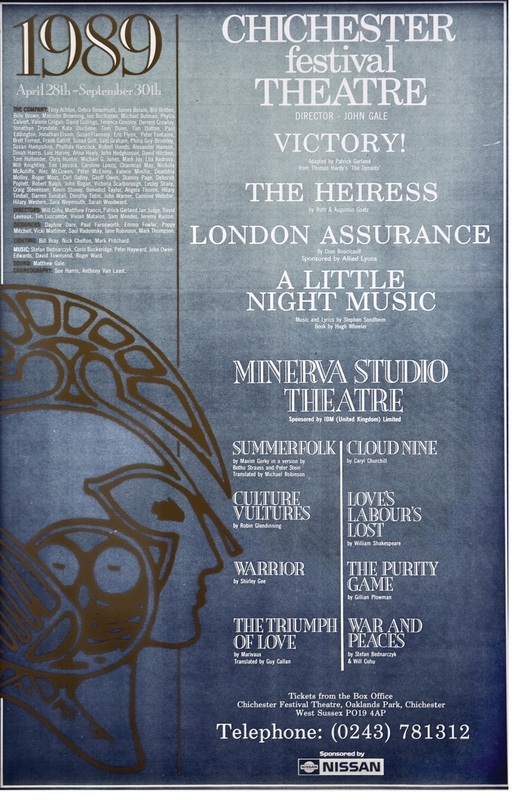 In the Minerva: Summerfolk, Culture Vultures, Warrior, The Triumph of Lover, Cloud Nine, Love’s Labour’s Lost, The Purity Game, War and Peace. 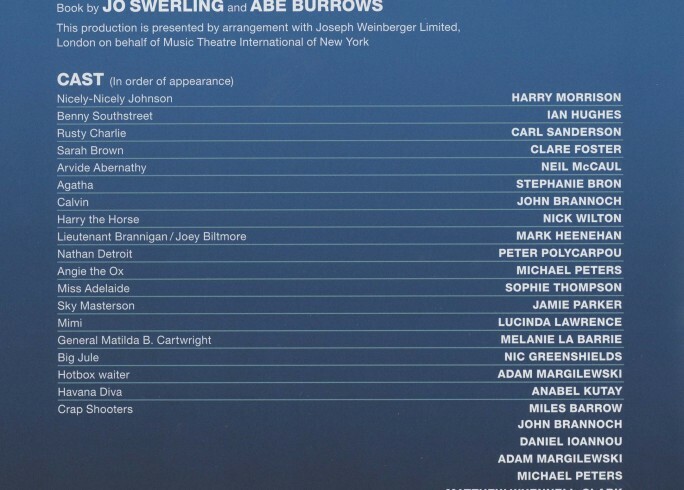 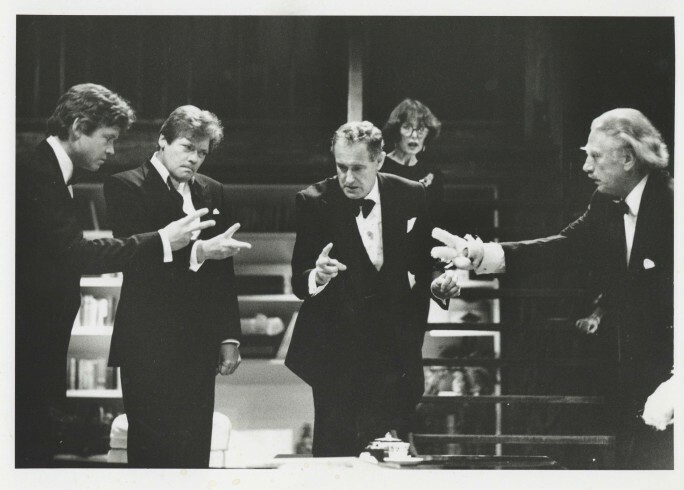 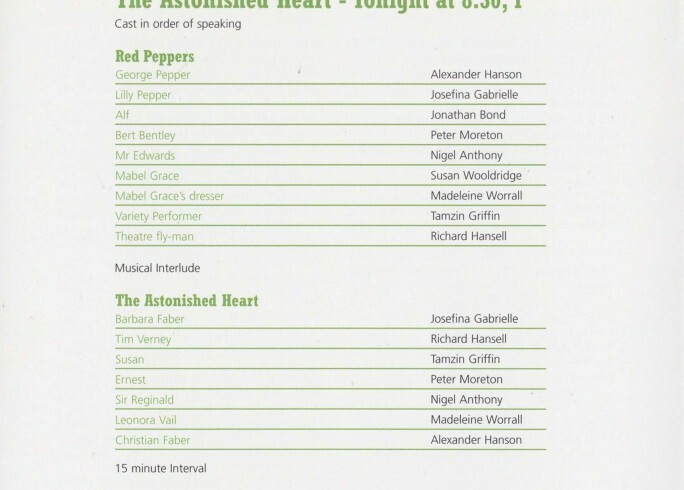 Featuring David Yelland as Ben Cooper, Simon Ward as Leonard Cummings, Una Stubbs as Claire Cummings and Jeffrey Wickham as Bernard Cusack.